The Six Human Needs, Why we do what we do. Understanding what drives us and others. How is it that one person will dive headlong into a burning building risking life and another will lay awake at night trying to figure out the deepest and darkest way of getting even with an office mate who took the last sprinkle donut? What creates a villain or a superhero? What is the force or forces that drive human behaviors? 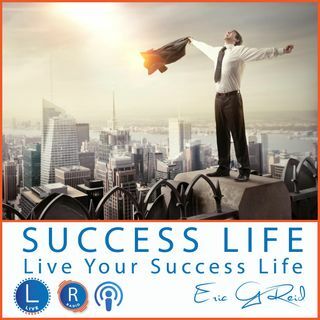 Today on Success Life Live radio with Host and Coach Eric G Reid we will unpack ... Maggiori informazioni the 6 human needs we all have and how they shape our actions.